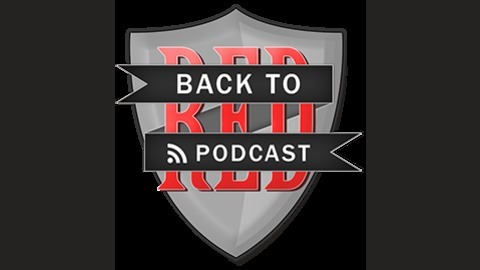 Back to Red Podcast is dedicated to understanding and living out the love of Jesus without prejudices, limitations, and excuses. Please join the conversation! Thank you, Nobe. Eternal Conscious Torment or Deflategate? You decide. Here I go again on my own…. 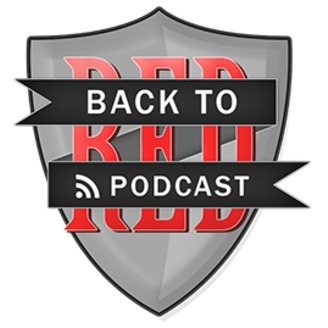 Episode 30: It’s a Wrap!